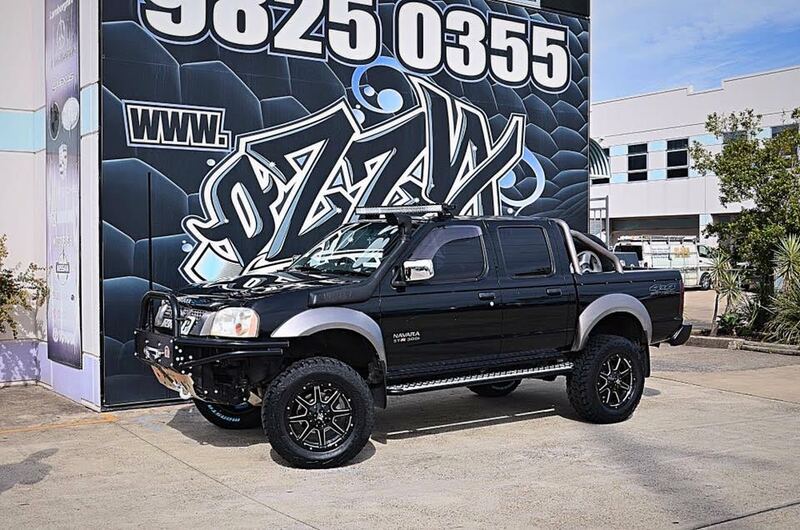 4WD Mag Wheels at Ozzy Tyres - Free Shipping! 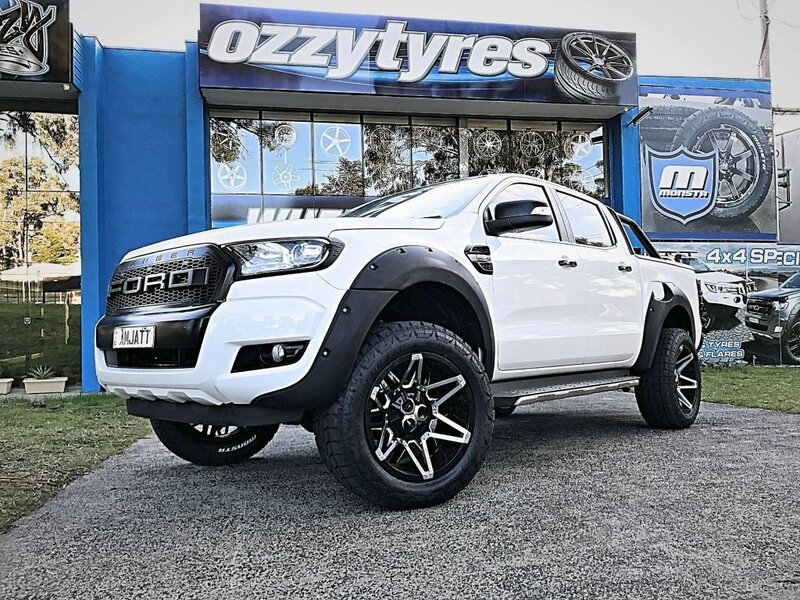 Make Ozzy Tyres your one and only stop for top quality, low price 4WD mag wheels. We started out as a 4WD specialist and 4x4s are still a huge part of our DNA. Over the course of nearly three decades, we’ve come to know what’s what in the 4x4 world and what 4x4 owners want from their mag wheels. 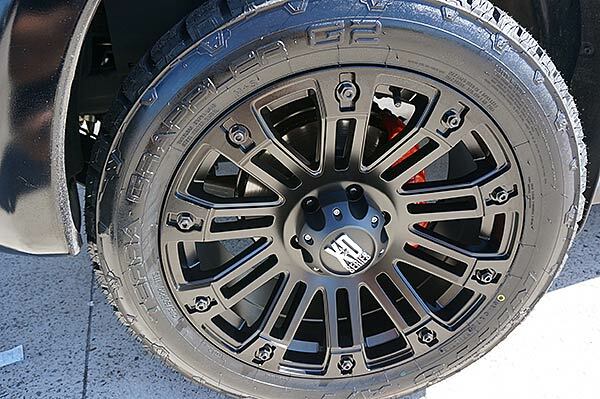 Of the 37,000 vehicles we’ve provided mag wheels for, 4x4s make up a huge proportion. We know from our customer feedback that upgraded mag wheels are essential for going off road and for adding to the look of a 4x4. What other reason do you need?! On this page and across our whole site, you’ll see a wide range of styles, sizes and specifications to help you get the right mag wheel for your 4WD. 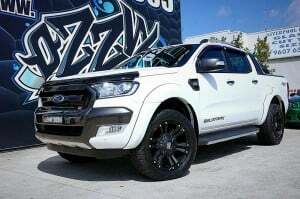 When it comes to selecting 4WD Mag Wheels for your ride, Ozzy Tyres should be the first place that comes to your mind! We have been in this industry for over 2 decades and we know the ins and outs of the Australian Roads. Through these years we have dealt with more than 37,000 high performance circuit vehicles, which makes us surpass our competitors in terms of experience. 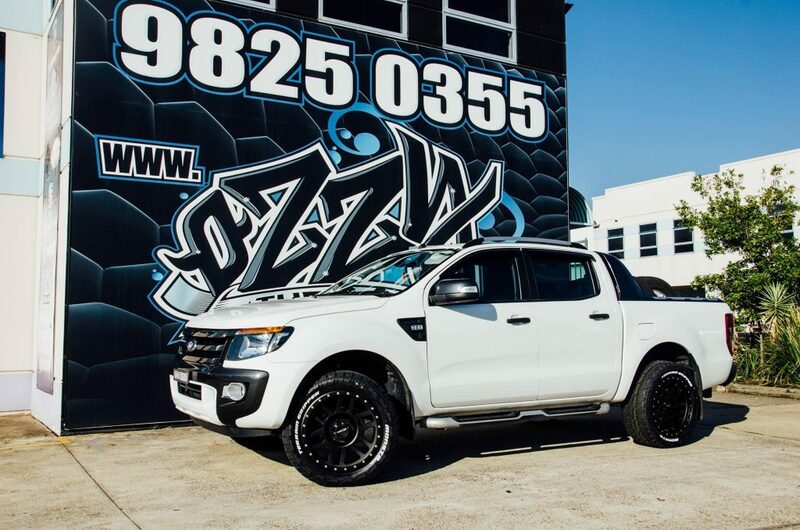 We source our wheels from the most reputed dealers around the world and you cannot find a better price for them anywhere in Australia. From Darwin to Adelaide and Perth to Brisbane, we’ll deliver your new mag wheels anywhere in Australia for free. We have stores nationwide but if you can’t come and see us, you’ll receive the same great delivery service when you buy online. No matter how far your wheels have to travel, we’ll make sure they travel safely and arrive in the pristine condition you’d expect. Sometimes, buying wheels (particularly online) can be a bit of a minefield. You’ll need to know things like the stud pattern, the maximum diameter and width and sometimes even how much clearance you need for big brake systems. Fortunately, our online tyre selector makes all of that stuff dead easy. All you need to know is the make and model of your car and then select the size of mag wheel you want. Too easy! 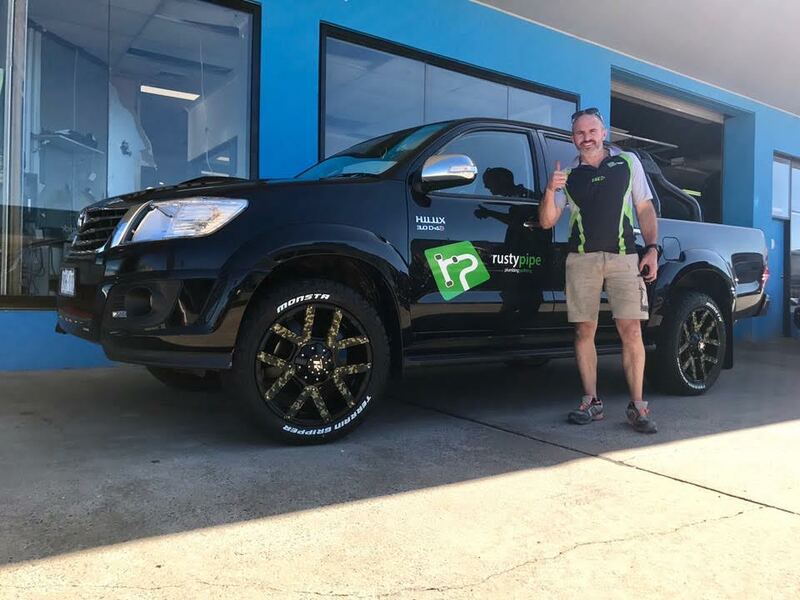 Similarly, when you visit one of our stores, our helpful staff will present you with all your options and help you choose a wheel that’s just right for you. They’ll even help you customise your mag wheels where possible. One of the most important factors for many 4x4 owners is the load rating of their wheels. This is especially important if you use your 4WD for your trade and you intend on carrying heavy equipment and materials around. It’s also an important factor if you tow a trailer or a caravan. We make the load rating nice and clear on all our products so that you can be sure you’re buying something that’s safe for you to use as you please. If you’re unsure as to the load rating you need, consult your owner’s handbook or ask one of our expert members of staff. We would like you to get the value of your money that you deserve, hence, we try our best to give all possible means for the improvement of our customer service. We are continuously updating our comprehensive database of products to give you more options to choose from as well. Check our 4wd mag wheels and know the definition of quality and affordability. 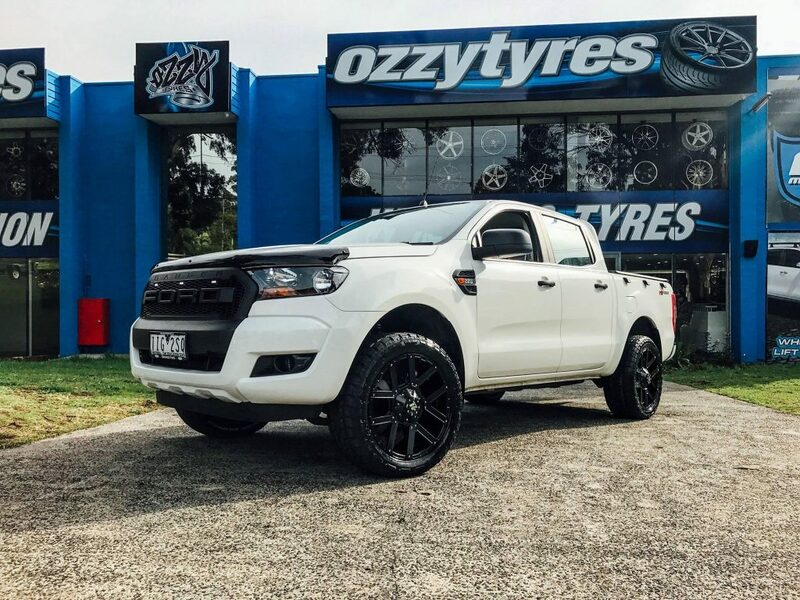 At Ozzy Tyres we have the largest range of 4WD Mag Wheels Australia-wide, bringing you these top quality wheels at the lowest prices around! We know how important for you to have a good set of wheels to serve you on your everyday duties as a worker and family member. This is the reason why we would like to give the best quality that we'll surely be all worth your money. 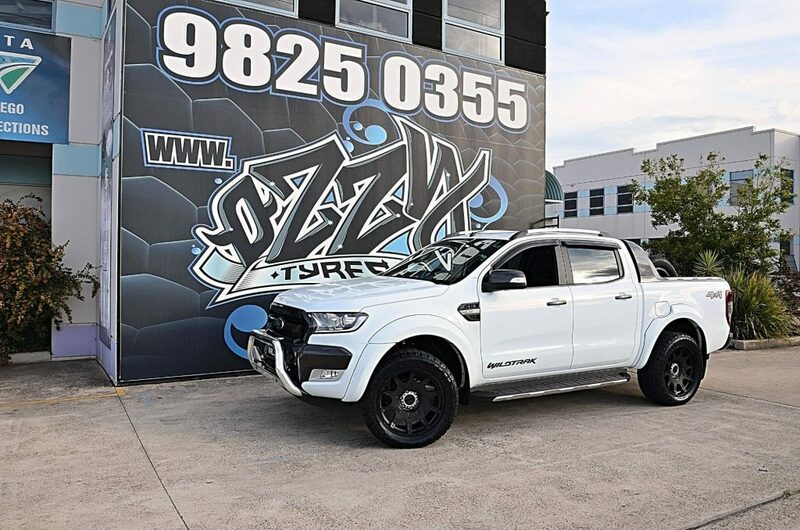 At Ozzy Tyres, we try to cater for everyone’s tastes and budget. 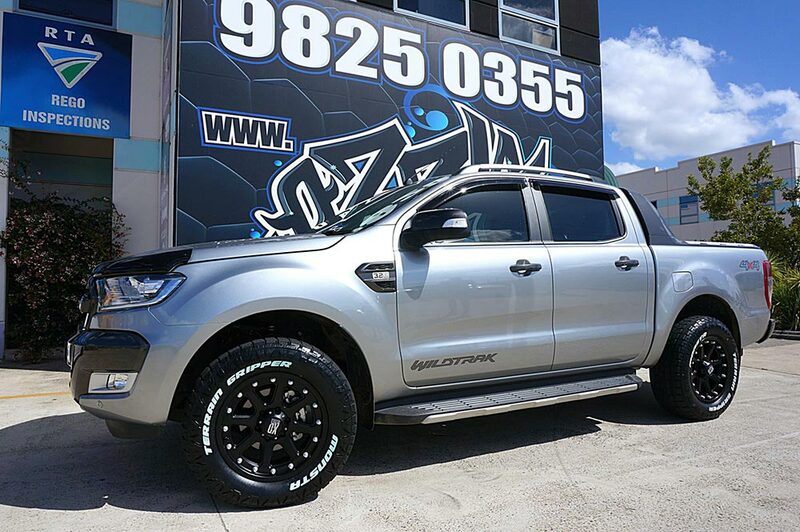 We stock a huge range of wheels but there are definitely some wheel brands that our 4x4 customers gravitate towards. Here’s a run down of the top three. KMC 4x4 Wheels – KMC are one of our top selling brands. Many of our customer drive away on KMC mag wheels knowing they’ve come away with a top quality product. 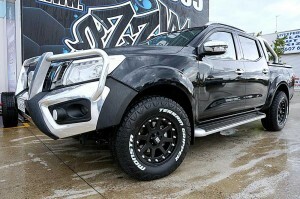 They come in a number of styles and sizes to suit aggressive off road looks or classier on-road looks. 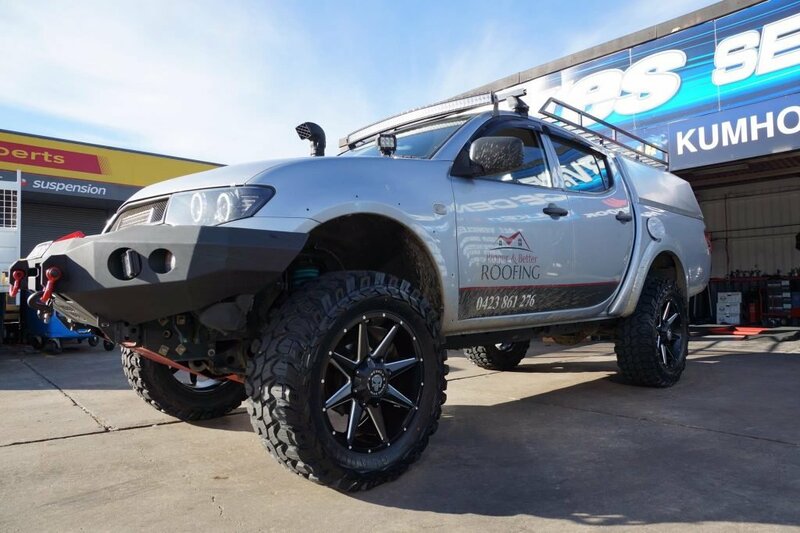 Hussla 4x4 Wheels – Hussla are true blue Aussie born and bred. They produce wheels for all types of vehicle but 4x4s are their bread and butter. Choose from wheels like the Toxic Shock, Stealth or Camo mag wheels and roll away ready to tackle anything. 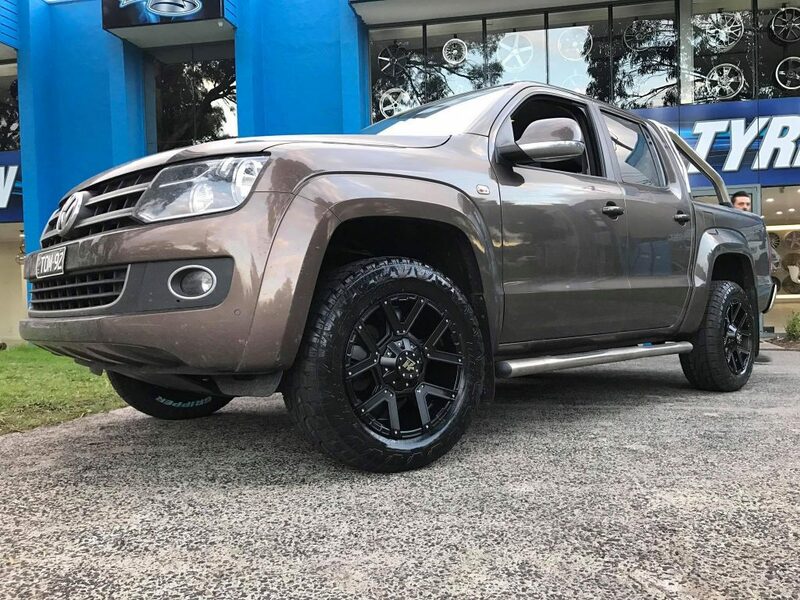 Lexani 4x4 Wheels – If you’re looking for something more for show, Lexani could be the brand for you. Lexani use big bold designs for an end product that really stands out form the crowd. 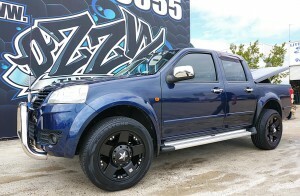 Most Lexani 4x4 wheels are available up to a massive 24 inches so people will definitely see you coming with those on! 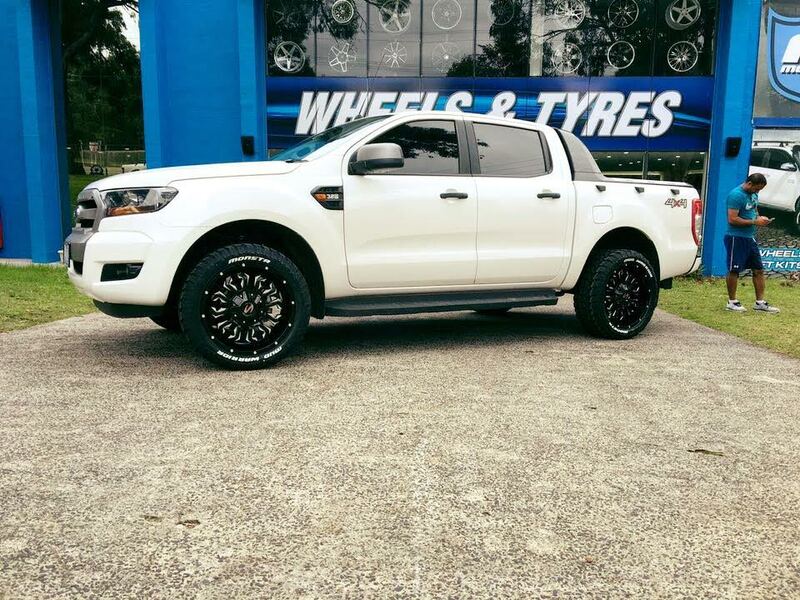 As a legitimate seller of 4WD Wheels, we are happy to say that KMC Wheels have a wide plethora of wheels and tyres in Australia. We can also cater industry brands that will surely fit your budget. 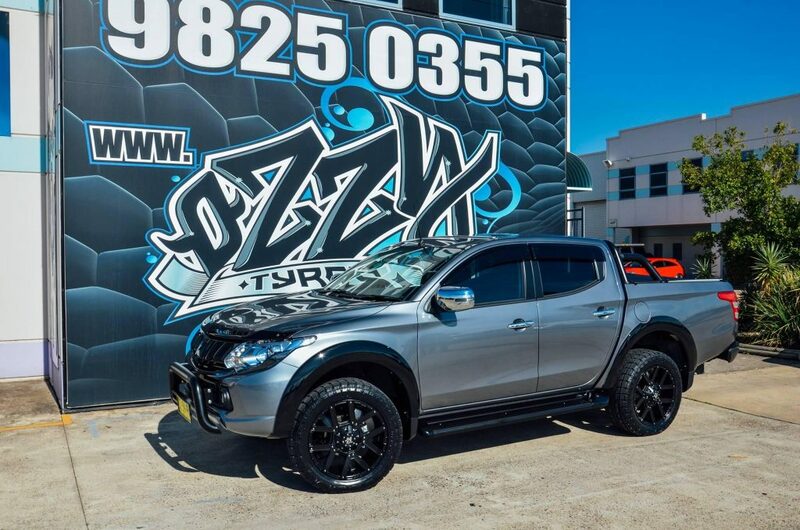 We would like you to experience the luxury of 4WD wheels without breaking the bank. 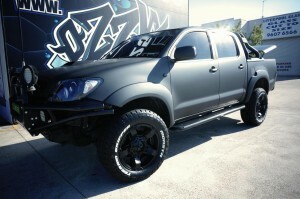 Just tell us the style that you prefer, and we will gladly assist you in finding one from our roster of 4WD wheels. You can also choose the color and spokes to your liking. Anything our staff don’t know about 4x4 mag wheels probably isn’t worth knowing. Whether you visit us in store, talk to us on the phone or drop us an email, our staff will get you the answers you need. When you buy your mag wheels and tyres from us, we’ll fit and balance them for free. Once again, you’ll benefit from our experienced staff and their state of the art wheel alignment technology. 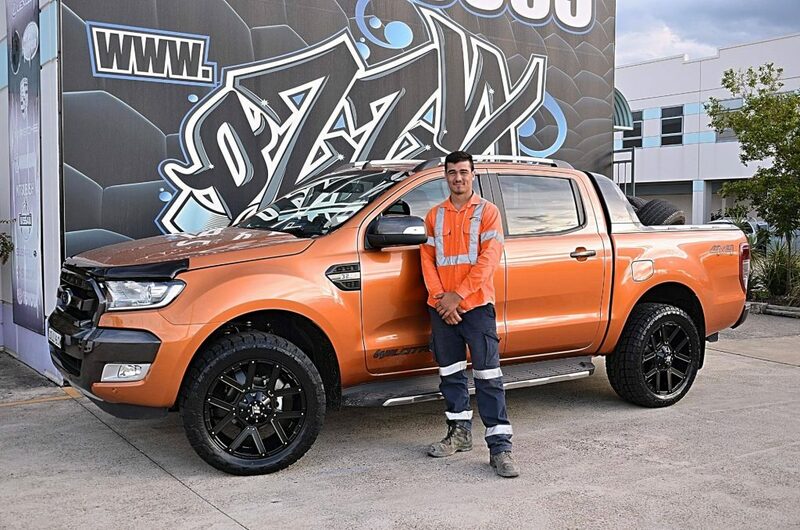 All our workmanship is guaranteed so you can drive away with confidence. We will ask you questions that you won't hear from other sellers of wheels and tyres. We do this to make sure that we'll be able to recommend you the perfect fitment for your vehicle. Don't worry; we ensure that we follow the Australian standards. Just drop by at our physical store, or you can directly call us, and we will be more than willing to address your queries and concerns. The stud pattern refers to the number of nuts that hold the wheel to the car. Typically, a Mag Wheel has 6 Studs. However, you may come across some with only 5 Studs. The size of a rim is usually measured in inches. For example, a 16 x 7.5 wheel means that the wheels diameter is 16 Inches and the width is 7.5 Inches. If you’re unsure of any of your current measurements, use our online wheel selector tool to find out which wheels are available for your set up. Alternatively, give us a call or pop in store and we’ll be happy to help.